Mike Pompeo said that President Donald Trump "very much likes" his Chinese counterpart Xi Jinping but said he would press policies that "the American workers deserve." 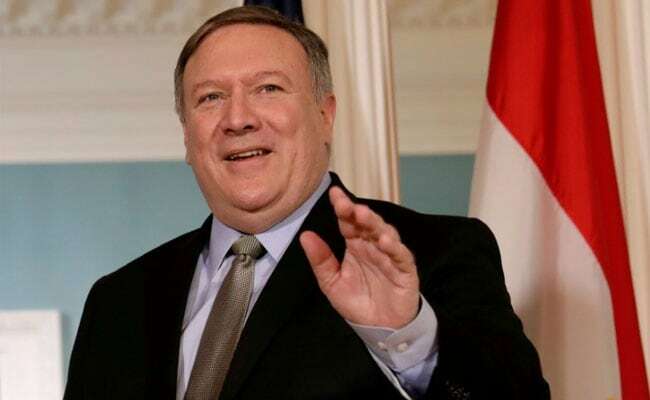 Secretary of State Mike Pompeo vowed that the United States would emerge victorious in an intensifying trade war with China, a day before Washington imposes $200 billion worth of tariffs. In a first, the Trump administration has also punished a unit of China's defense ministry for buying fighter jets and missiles from Russia in defiance of sanctions on Moscow.